As production continues for Marvel’s Spider-Man: Far From Home in the UK, a new set video for the film has debuted online (via Reddit/Comic Book), giving us the first look at Nick Fury (Samuel L. Jackson) and Maria Hill’s (Cobie Smulders) back for the upcoming Spider-Man sequel. Check out the video below! 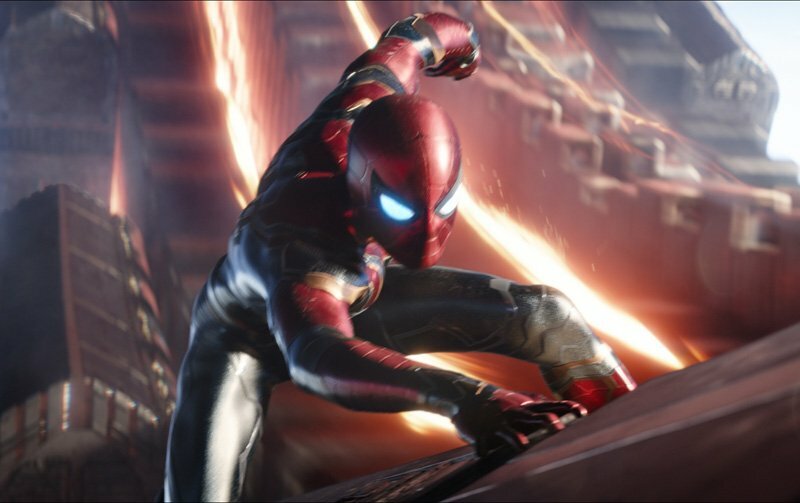 Confirmed Spider-Man: Far From Home cast members include Tom Holland as your friendly neighborhood Spider-Man, plus Zendaya and Marisa Tomei as “MJ” and Aunt May. Jake Gyllenhaal remains in talks for the role of Mysterio while Michael Keaton is set to return as Adrian Toomes/The Vulture. New additions include comedian J.B. Smoove in an undisclosed role and Numan Acar (Aladdin) as Dimitri. This new SPIDER-MAN: FAR FROM HOME set video from London gives us our first look at @SamuelLJackson‘s Nick Fury alongside @CobieSmulders‘ Maria Hill in the movie! The post Spider-Man: Far From Home Set Video Shows Spoilery Reunion appeared first on ComingSoon.net.